KISS have a long history with the city of Detroit, MI. It was from the Detroit venue, Cobo Hall where the band recorded their breakthrough live album, Alive! back in 1975. KISS would cement their relationship with the city by recording their Anthem, “Detroit Rock City” for the 1976 release Destroyer. The rest from there is rock n’ roll history. 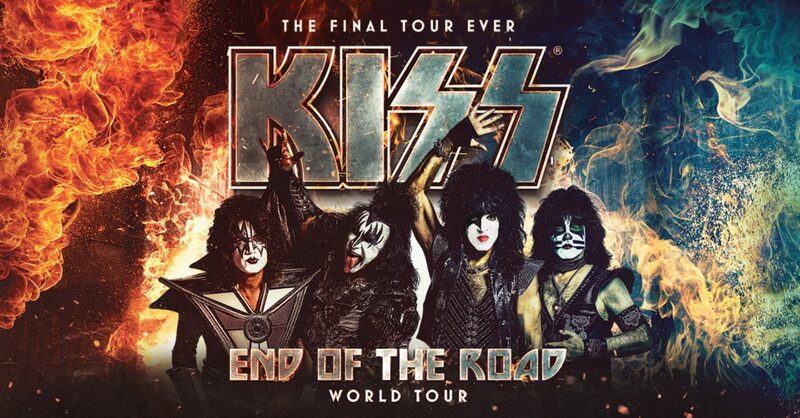 So when the band announced that they would be playing it’s last ever show in Detroit on March 13, 2019 as a part of their End of the Road tour, there was no question…we had to be there. There has been a lot said about the current version of KISS. Who is in the band and who’s not. 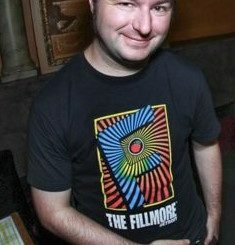 Who should be in the band and should not. 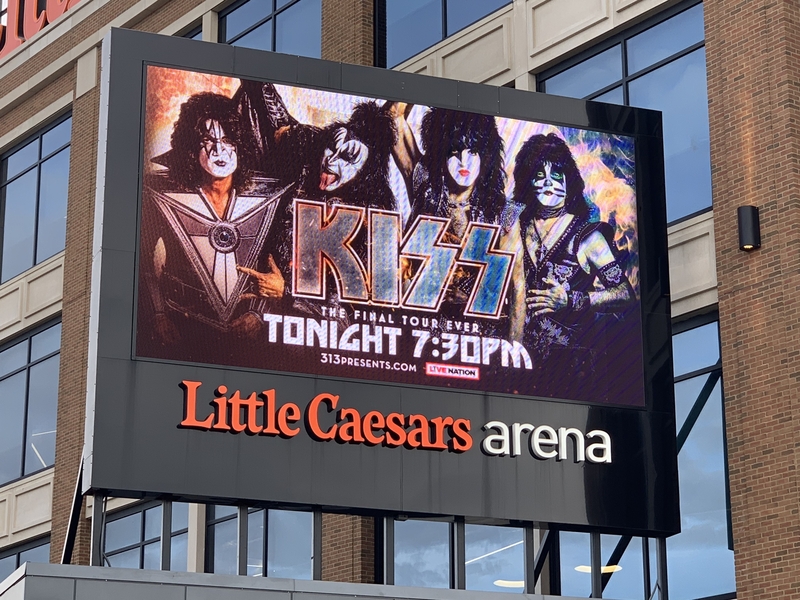 On this night it was Paul Stanley, Gene Simmons, Tommy Thayer, and Eric Singer on the stage at Little Caesar’s Arena. These men are KISS. Don’t get me wrong, I have a special place in my heart for the original line up. As much as I wish it could have been those four guys sending the band off on it’s final tour…it’s not. That is a decision that is not up to me. The only decision I had was whether or not to buy a ticket for this show. And I did. (It is important to mention. I paid for my ticket, so this opinion is in no way a result of being given anything by the band.) With that said, I am so glad I did. 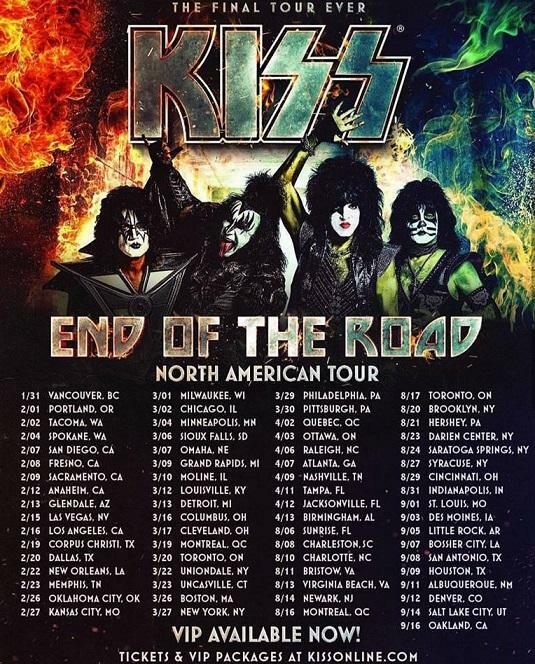 KISS delivered a concert…no, a spectacle that will not soon be forgotten. The arena was packed with fans who were with KISS from the very beginning. You could see it in their eyes as they scanned the line of T-shirts at the merch stand while their wives waited by their sides. There were fathers sharing the KISS experience with their kids. There were fans in make up, and those showing off their KISS tattoos. All you had to do was walk around the arena concourse to see that this was much more than just a retirement tour. This was a special night for a band and its fans. While some don’t get KISS, these people live KISS. The band returned the favor by delivering a show that celebrated the complete legacy of their history, not just one era. 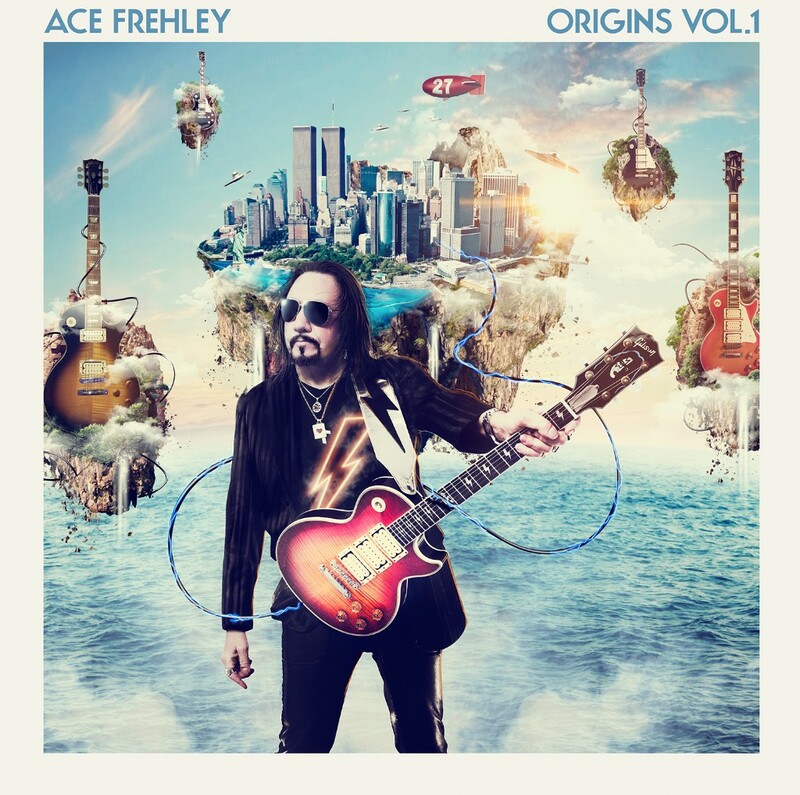 There were songs from the early days like “Deuce,” “Calling Dr. Love” and “Do You Love Me.” The non- make up era was also well represented with tunes like “Lick it Up” and “Heaven’s On Fire.” The only thing I would have added would have been a track from the Revenge record. In between the songs there was everything you would want in a KISS show. Fire breathing, blood spitting, guitar smashing and a demon floating. There were are also plenty of moments in between songs where Paul Stanley shared memories of and appreciation for the Detroit fans. And as big of a band as KISS is, the sentiments seemed to be very genuine and real. Towards the end of the set, The Star Child flew over the fans on the floor to a small stage at the back of the arena to play two songs. He returned to main stage to join the rest of the band to close the night with a confetti filled version of “Rock n’ Roll All Night.” No matter how many times you have heard that song, there is nothing like seeing it live. 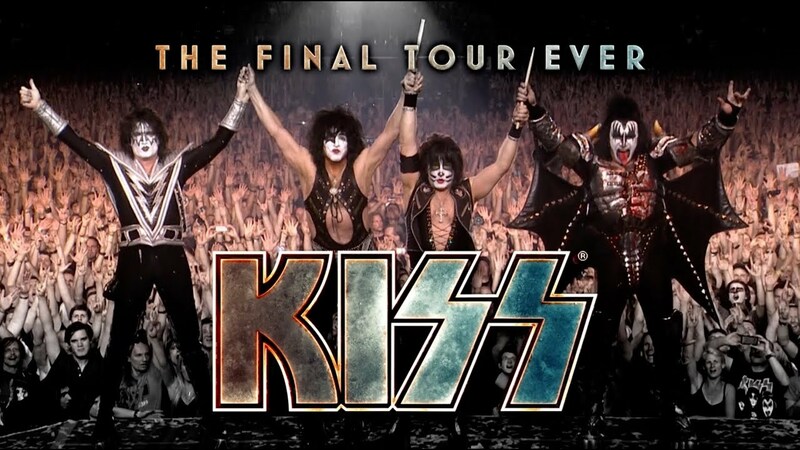 It’s up to you if you believe KISS when the say this is their last tour. They have said once they play your city, that is it. To me, it’s not a gamble worth taking. You can chose to cross your arms and scoff. Then you will be missing out on a fun and rocking show. And if it’s not the last time, even better! I WANTED THE BEST, I GOT THE BEST. THE HOTTEST BAND IN THE WORLD…KISS!!!!!!!!! !